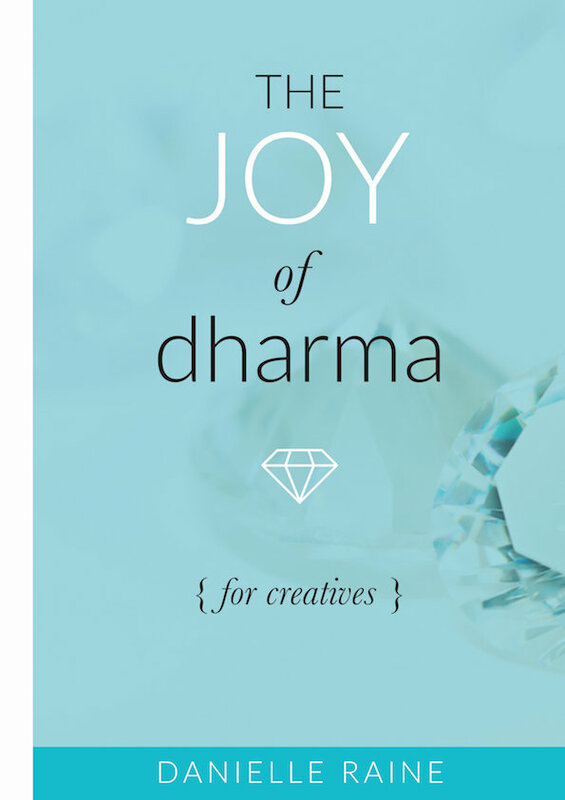 The Joy of Dharma – for creatives. 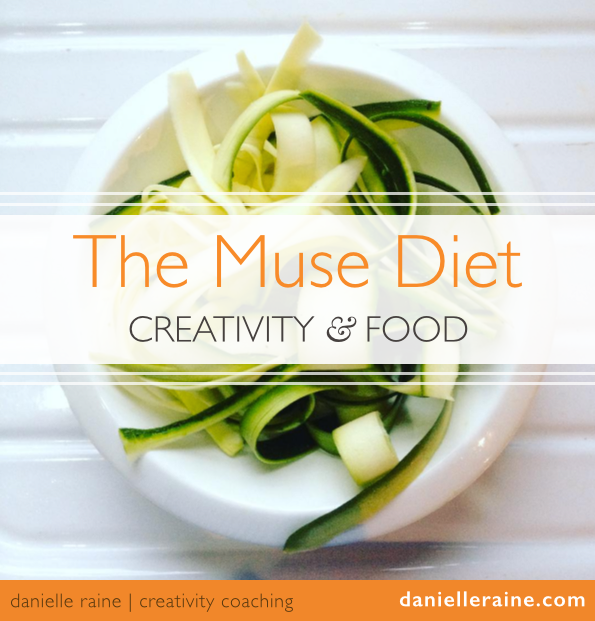 & my vision for Your Creative Dharma. 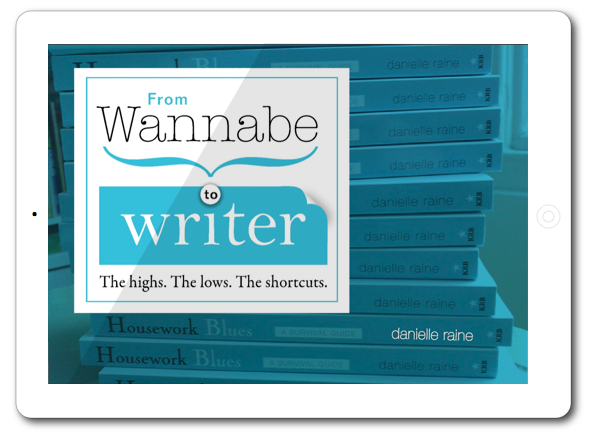 to a spot on the bestseller lists. 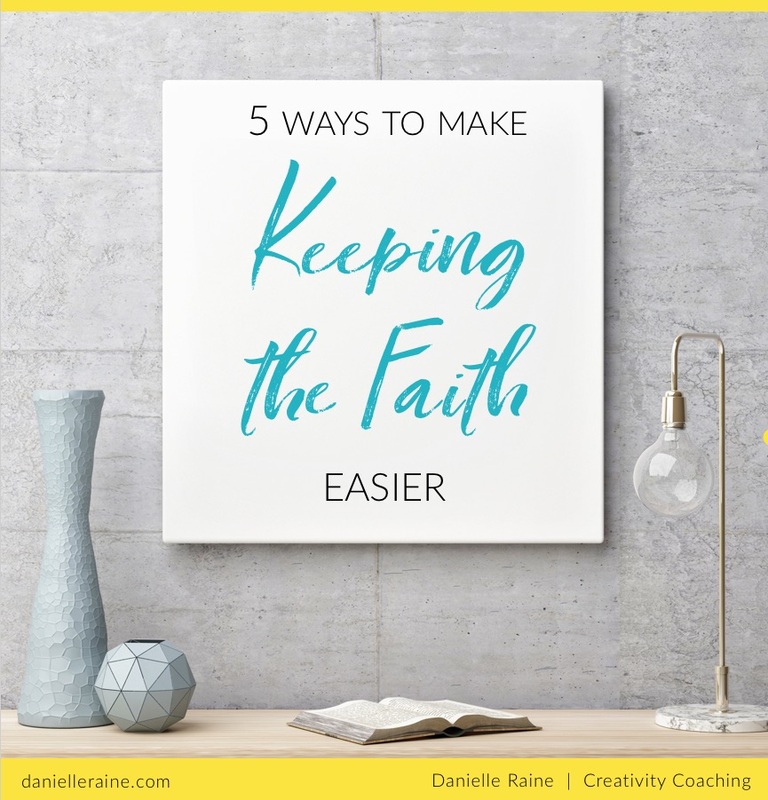 5 Ways to make Keeping The Faith easier. Keeping the faith is an inescapable part of the creative mix. Here are 5 ways to make it easier.